Prices of animals will not change in the following year. (See graph below for average prices for the last 6 years). 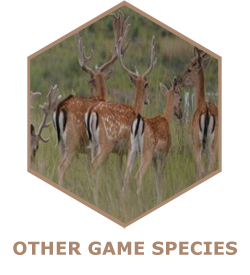 Edelweiss owns 3 farms situated in both Limpopo and the North West Province that are specifically suited for breeding with Sable, Roan, Springbok, Nyala and Tsessebe antelope. 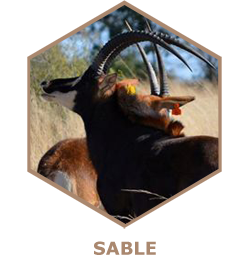 A large, dark to black coloured antelope with an exceptionally long, upright mane along the neck. 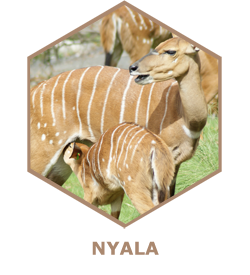 The Nyala is a medium sized antelope with a build similar to that of a bushbuck and the face of a kudu.